The holidays’ over: and what a way to be greeted!! Well I hope everyone had a relaxing January, spending time with family with a glass of something nice in your hand. I had two fantastic weeks off and arrived back at work today with a container from Italy. Talk about stepping straight back into it. Considering how crazy December was (records were broken across all our businesses) we have been busy restocking with today roughly our 10th container for the year. Luckily in this container was more Umberto Luigi Domenico Prosecco. I think half of Australia have been crying for the first 15 days of January whilst we have been waiting on stocks of this wine. 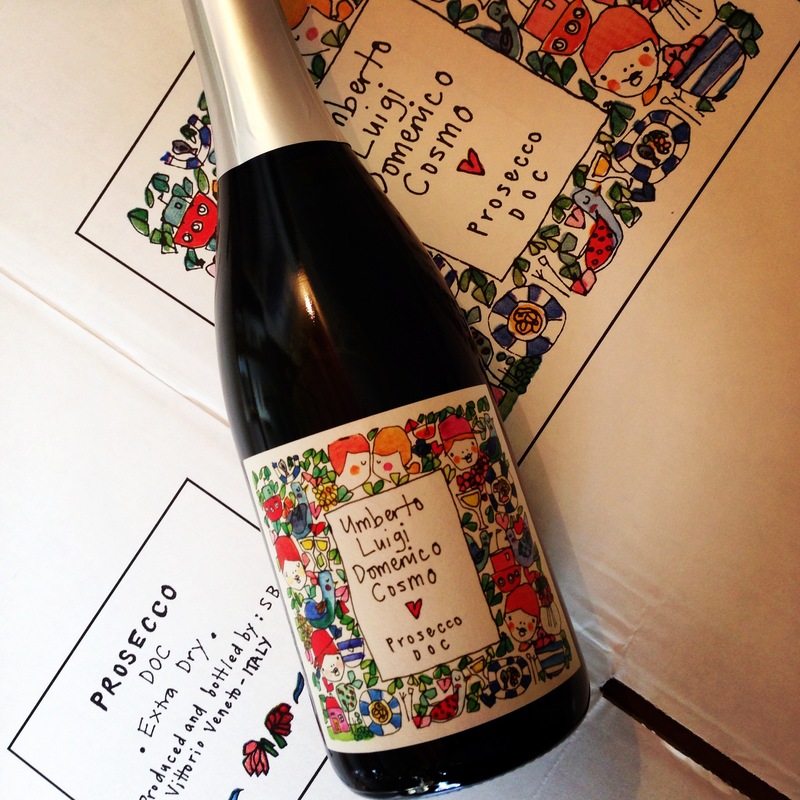 This week will also see the arrival of the first shipment of Gianfranco Soldera wines in Australia via Mondo Imports. We drank a bottle of the 2006 last night and it blew us away. A bottle of 2004 in early December also showed so beautifully that left all of us at the table flabbergasted. No words needed to describe the quality. This week we have the 2008 Soldera arriving, a wine that I think will be considered one of the ‘great Soldera’s’. I drank two bottles of this wine with Gianfranco in Italy and it is already so complete. 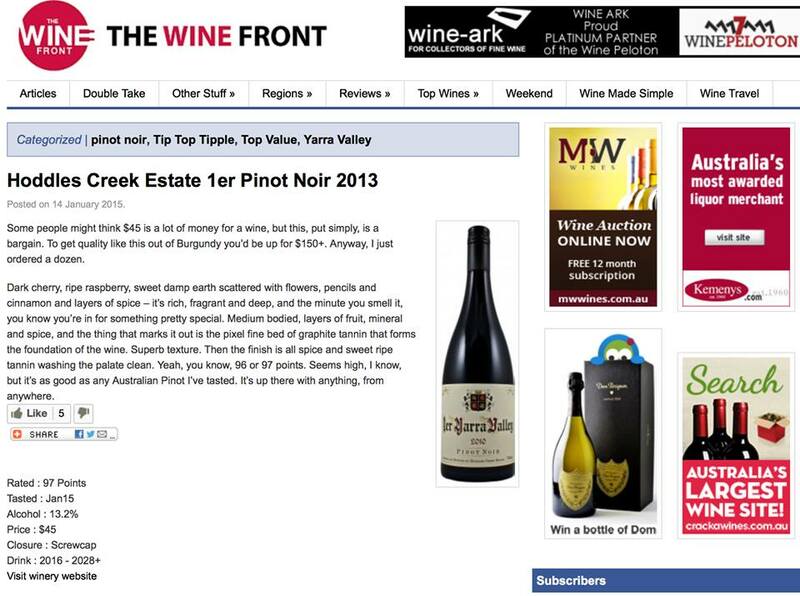 A 97 point review from Gary Walsh at The Wine Front for Hoddles Creek Estate 1er Pinot Noir 2013 has seen this wine sell out at a wholesale level within 2 weeks of being released. You should be able to find stocks at good independents around Oz for the next few weeks before they sell out as well.